Premier location in the sought after hub of captiva, strategically sits 11522 andy rosse ln - latitudes! Experience the dramatic setting of this italian villa architecture home, within the heart of captiva. Minutes away from captiva beaches and bayfront, shopping and the world reknown mucky duck restaurant. The location of this home lets you enjoy great island amenities along with complete privacy. This multi-level 4 bedroom (additional sleeping area as 5th bedroom), 4. 5 bath, coastal tuscan has ground level bonus area included in living square feet. The home features arched hallways, all level elevator, diagonal and inlaid stone flooring, tiger wood flooring, oil rubbed bronze hardware and all wood doors. The main level living area with floor to ceiling built-in, fireplace, formal dining, eat-in gourmet kitchen, granite counters, stainless steel appliances, 6-burner gas stove, breakfast bar, breakfast nook, island, butlers pantry with wine cooler, walk-in pantry, laundry room, street side porches, decorative iron rod staircase. Additional features galore include, master dressing and walk-in closet with built ins, separate guest suite, morning kitchen, crown molding and more. H. 13642 - luxury living in the heart of captiva island! Incredibly built custom home, boasting 5 bedrooms, 5. 5 bathrooms, designed by bud lawrence featuring only the finest appointments with attention to detail throughout. Numerous technology upgrades including control 4 home system, 140 projection screen with surround sound and outdoor speaker set. This home is high above the others! Entertaining is a delight with 2 master suites, 3 guest suites, elevator, outdoor kitchen with thermador grilling station, pebble-tec heated pool, with spa, waterfall and waterslide. Located on a premier corner lot just steps from the beach and bay! 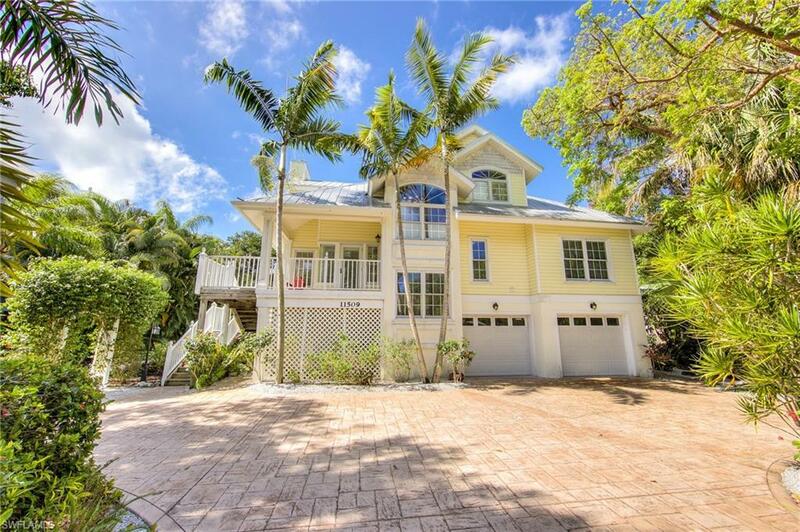 Spacious and magnificent 4-bedroom 4-bath captiva home with the classic caribbean flair. Beautifully furnished with warm neutrals punctuated with vivid colors. This very special home has soaring ceilings, comfortable living room with fireplace, gourmet eat-in kitchen, beautiful screen outdoor entertainment areas, top floor master bedroom and bath, private heated pool, roof top sun deck where you peek at the bay and so much more. Located in captiva village, youll enjoy complete privacy and serenity yet youre just a few minutes walk from all the island has to offer in dinning, shops, and entertainment. Whatever traditions you want to pass down, whatever memories you want to create, can all start here. Call today for your personal showing.